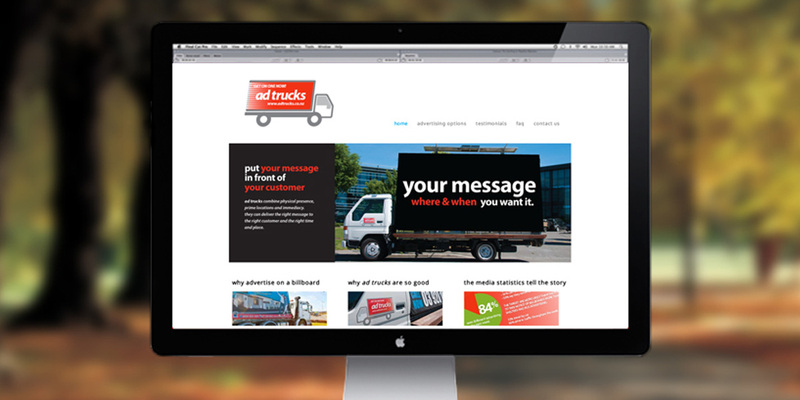 In keeping with Ad Trucks mobile billboard advertising, their branding needed to be strong and impacting. 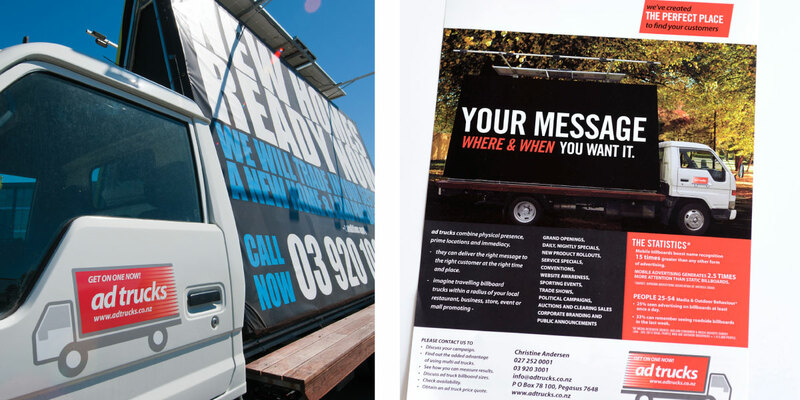 Mobile ad trucks are a relatively new media option – they have been created to deliver a better ‘recall’ response than conventional billboards. We needed to keep the branding strong and representative of the mobile aspect of the business. 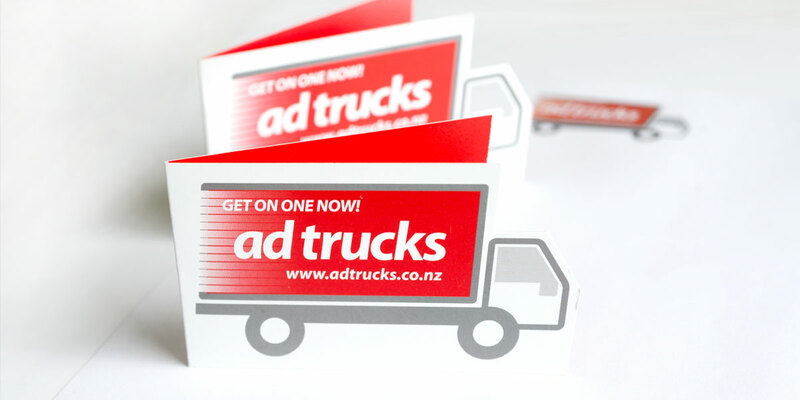 This was achieved through the use of bright colour, strong type and a simple graphic of the mobile truck. The new branding was used in the creation of stationery, as well as a direct mail campaign, brochure and signage. It was also incorporated into the design and development of a WordPress CMS website (with onsite SEO) designed to be highly responsive for mobile use.